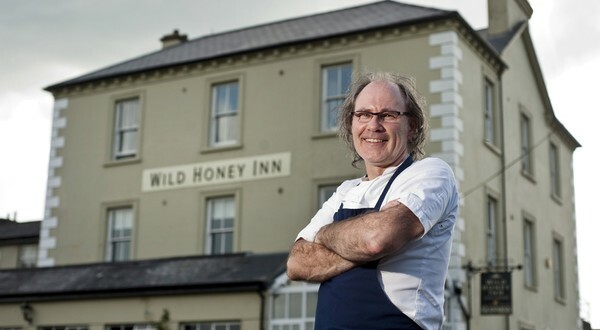 The Wild Honey Inn has been shortlisted as the only Clare finalist in this year’s Bar of the Year Awards. The bar has been nominated in two categories; Munster Bar of the Year and Best Modern Irish Cooking in a Bar. The Bar of the Year Awards celebrate excellence in the industry and are dedicated to raising the profile of pubs and reminding consumers of the service and quality that exists within the licensed trade. The gastro-pub has won a range of awards in recent years including ones from Georgina Campbell and John and Sally McKenna and the Michelin Bib Gourmand. An expert panel of industry professionals, training and service experts and food and tourism representatives judge the competition. 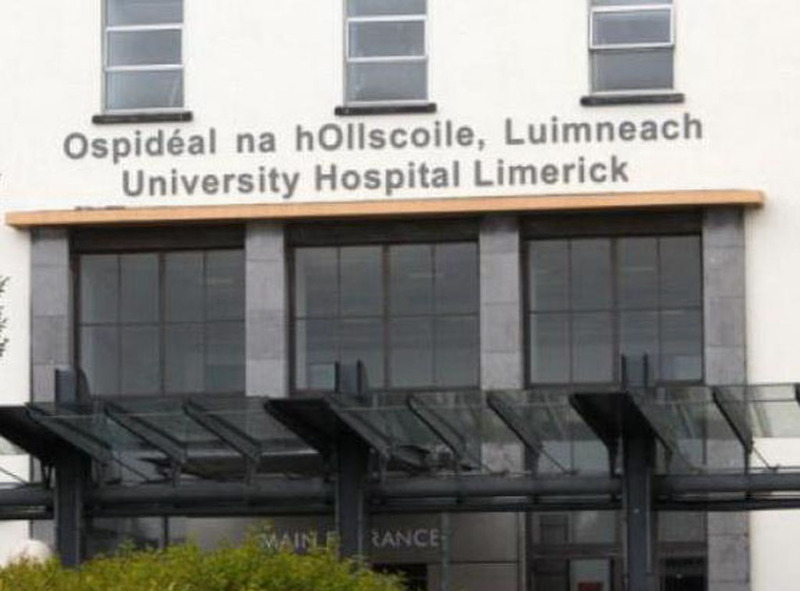 Award winners will be announced at an event in Dublin on Tuesday, October 28 from 6.30pm. Open to all licensed premises in Ireland, the Bar Of The Year Awards received a 36% increase in entries this year. Bars across Ireland were selected across a range of categories including Bar Food of the Year, Best Modern Irish Cooking in a Bar, Best Use of Social Media, City Bar of the Year, Cocktail Bar of the Year and Country Bar of the Year. This year’s awards are made up of 21 categories with over 98 premises across Ireland making the shortlist. Nominations were strong across all categories including Bar Food of the Year, Tourist Bar of the Year and Local Bar of the Year. New categories for 2014 included Best Use of Social Media and the most popular category this year was Bar Food of the Year. Event Director Tracey Carney says: “The calibre of entries this year was very impressive and it serves as a good reminder of the strong offering within the Irish licensed trade. This industry has been hit hard over the years but it’s great to see it’s fighting back with gusto. We are delighted to be honouring venues up and down the country in recognition of their excellent service and quality offering. I wish all the finalists the very best of luck and we’re looking forward to a great night of celebration at the awards’.